As 'condensation season' begins to peak in these cold winter months, many people are noticing the problem in their homes and businesses. Our last article looked at why condensation happens and how to identify it; here we provide several ways in which you can help to reduce condensation in your property. As condensation is formed from airborne water vapour, reducing these levels is the first step. Perhaps the worst culprit for raising moisture levels in the air during winter is drying clothes indoors. 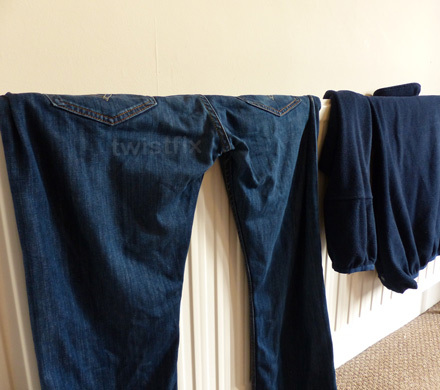 Placing wet fabrics on radiators releases an inordinate amount of vapour into the air and can almost double the average 10kg of water generated by a five-person household each day. For this reason it is recommended that clothes are always dried outdoors or in a tumble drier, which should be vented to the outside and installed with strict adherence to the manufacturer's instructions. If there is no other option than to use radiators for drying laundry, a specific room that is well ventilated and contains a dehumidifying unit should be used, with the room's door kept fully closed. Keeping the doors of rooms close where moisture is created the most, such as kitchens and bathrooms, is essential as it hinders the spread of moisture-laden air. Especially important for unused rooms or while cooking or bathing is taking place, the simple act of closing a door can greatly reduce the condensation problem. These closed-door rooms should be ventilated to the outside with an open window or vent; if this is not possible then an extractor or heat-recovery fan should be considered. Temperature is the other important factor in reducing condensation levels. Paraffin or portable gas heaters should not be used as they release a large amount of water into the air; dry heat sources such as central heating or gas fires are preferable. It should be noted that the warmer the air is the more water vapour it can hold so simply turning up the heat can sometimes make the problem worse. This is because houses often experience temperature extremes, being heated for a period of time in the morning and the evening. By just warming the air and not the fabric of the building, warm and wet air is more likely to come into contact with cool surfaces. Heating the property at a low level for an extended period of time is the best method, teamed with building improvements and insulation. Improvements to a building's fabric can have a great effect on levels of condensation. Insulation can provide necessary heat-retaining properties while positive pressure ventilators, domestic dehumidifiers and heat-recovery fans help even further. Double glazed windows can have ventilation strips installed while radiators can be repositioned to particularly cold areas to improve heat circulation. 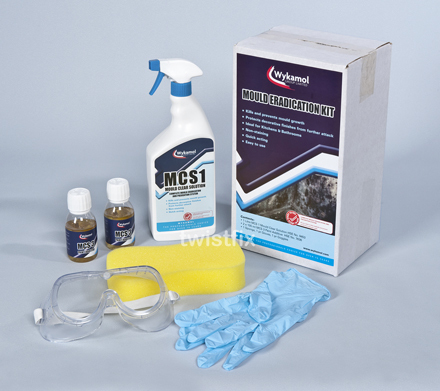 If you have black mould on walls or ceilings then why not look at the Twistfix mould removal kit? Twistfix provide an extensive range of professional-quality damp proofing materials to a diverse client base; our comprehensive selection includes rubber roofing, wall ties, spray foam insulation, waterproofing membrane and mould removal products. 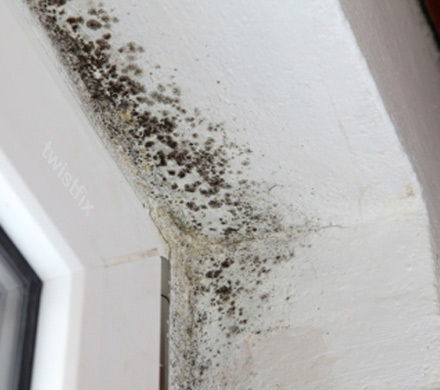 For more information on condensation season and how Twistfix can help your property to survive it, please do not hesitate to contact a member of our dedicated team. 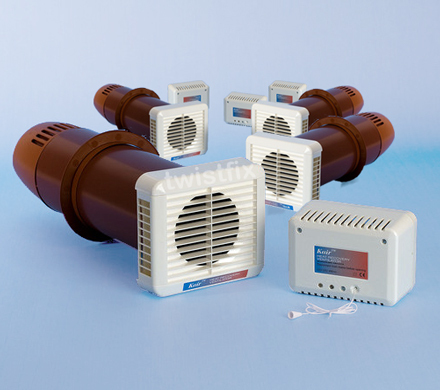 For more information on our condensation products please contact a member of our dedicated and professional team on 0845 123 6006 or email sales@twistfix.co.uk.